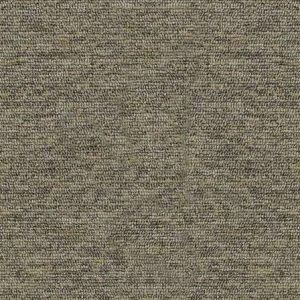 Whether you wish to install carpeting in commercial properties or other public areas, Burmatext Tivoli carpet tiles and planks are the ideal solution. 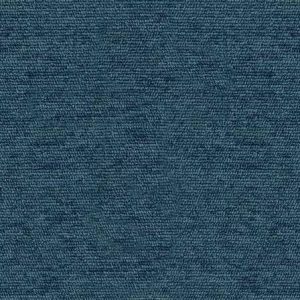 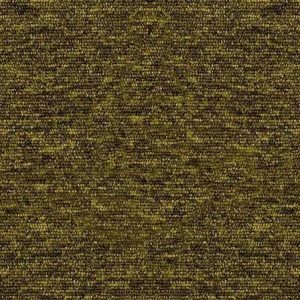 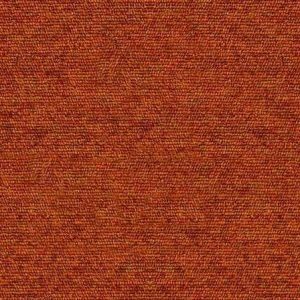 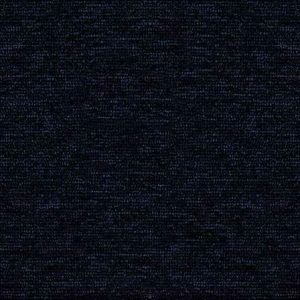 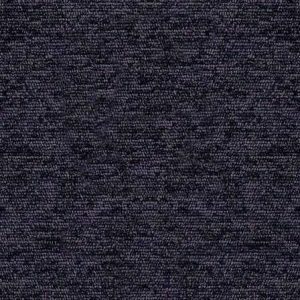 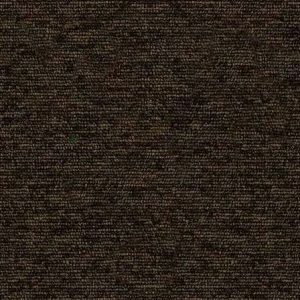 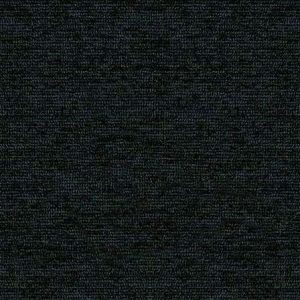 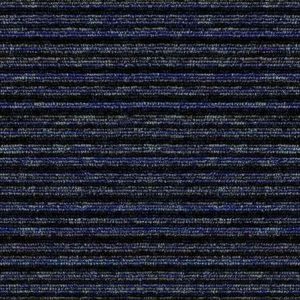 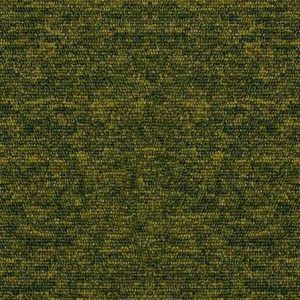 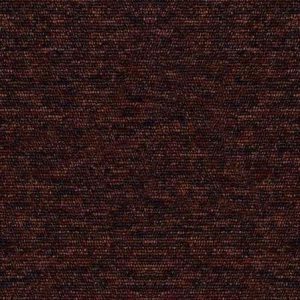 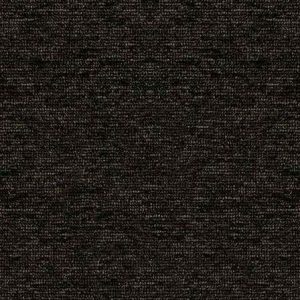 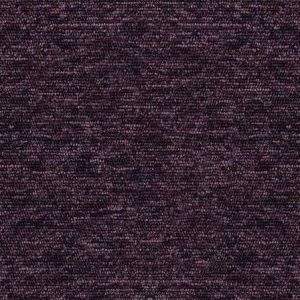 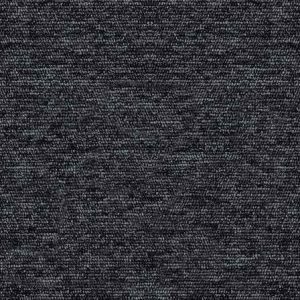 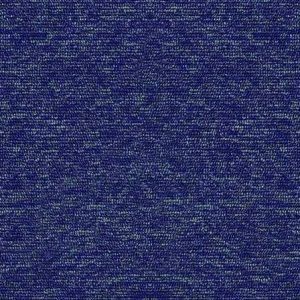 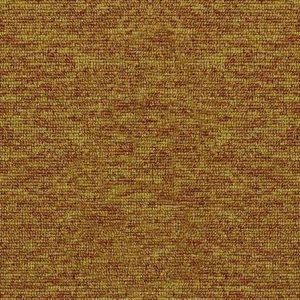 This high-performance carpeting (class 33) is made from high-grade materials so it is durable enough to withstand heavy foot traffic while the 100% solution dyed nylon used in its manufacture is stain-resistant too. 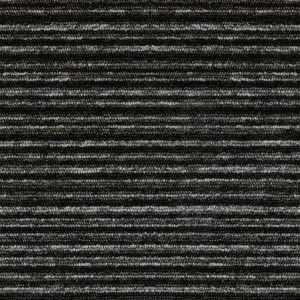 Burmatext is so convinced of the superiority of its carpeting that it offers an unbeatable 10-year guarantee. 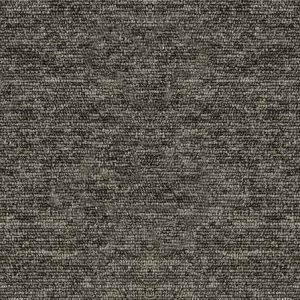 Manufactured in a broad spectrum of colours, you are sure to find the exact shade of Burmatext Tivoli carpet tiles or planks to match your décor or commercial brand. 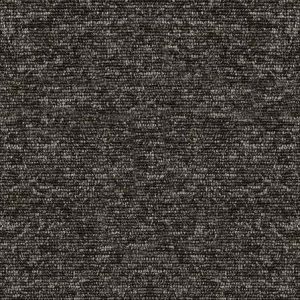 You can use monochrome carpeting throughout the whole area or create innovative combinations by mixing and matching complementary colours in a unique pattern or lay-out. 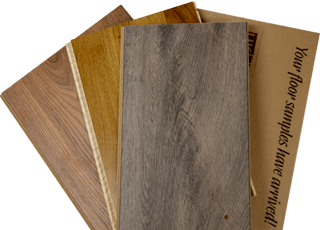 Choose tiles (50cm x 50cm) or Tivoli carpet planks (25cm x 100cm) depending on the size and/or shape of your premises. 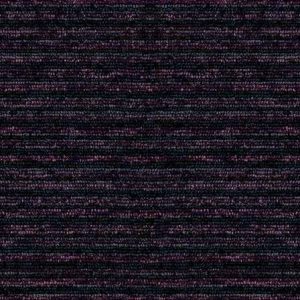 Apart from the pleasing aesthetics of choosing Burmatext, the 6.5-millimetre thickness of this low-level loop pile carpet material ensures that your flooring is both a safe and comfortable walking surface. 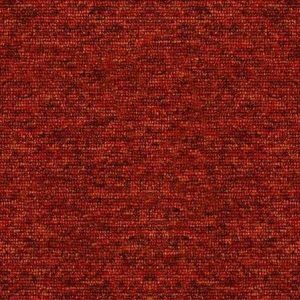 Burmatext sources all its tile backing material (including yarn and fibres) from local suppliers while it also places an emphasis on recycling. 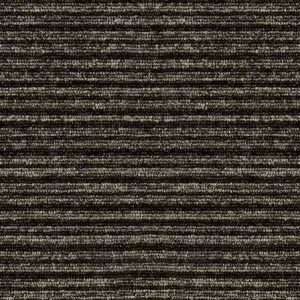 It has been certified Class A+ for extremely low VOC emissions. 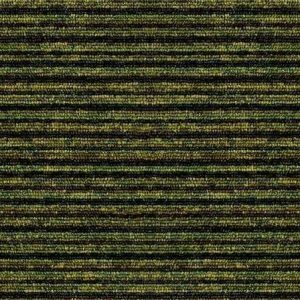 Buying from this manufacturer can reduce your carbon footprint and also means you abide by green building regulations. 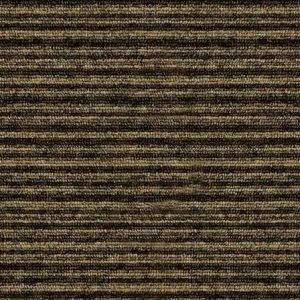 Whatever type of premises you have and whatever your flooring preferences, UK Flooring Supplies Online have a wide range of the top industry brands – and at prices to suit every budget. 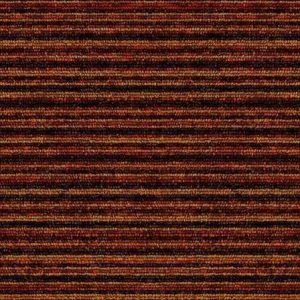 With fast and free delivery of orders over £150 and the possibility of discounts on large orders, let us help you transform your living or work-space into a warm and welcoming place.